Please take a look through the LCRI Report, featuring an overview of the research carried out by the LCRI from 2008 – 2015. 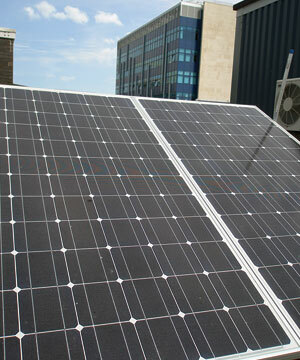 The LCRI unites the diverse range of low carbon energy research across Welsh universities at Cardiff, Glyndwr, Bangor, South Wales and Swansea, covering research topics relating to the built environment, solar PV, hydrogen, large scale power generation and marine. Although individual universities took the lead for these topics, many projects involved collaboration across the partners. Working with industry and government, the LCRI’s research agenda included, low to zero carbon energy supply systems, reduced energy demand, knowledge and skills transfer, and dissemination and industry partnerships. LCRI has links to other related research initiatives in Wales, including SPECIFIC, IBERS and the Anglesey Energy Island. It has also collaborated on specific projects with research partners across the UK, including UKERC, Imperial College, Cambridge University and Manchester University.